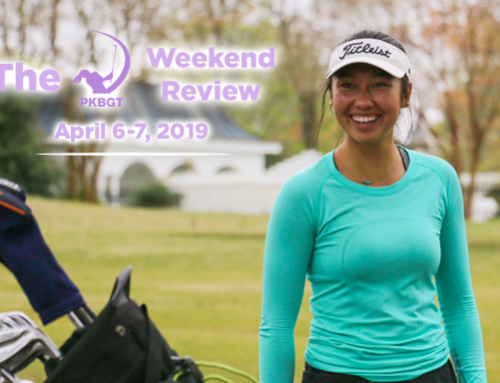 Greensboro, NC (November 16, 2018) — The Peggy Kirk Bell Girls Golf Tour (PKBGT) announced they would be extending their partnership with Storie Apparel, a leader in junior girls golf apparel. 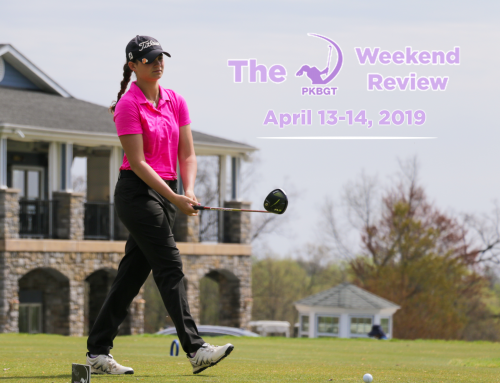 Storie will continue to be the Official Youth Apparel Provider of the PKB Girls Golf Tour and an Official Partner of the PKBGT under the extended two-year agreement. 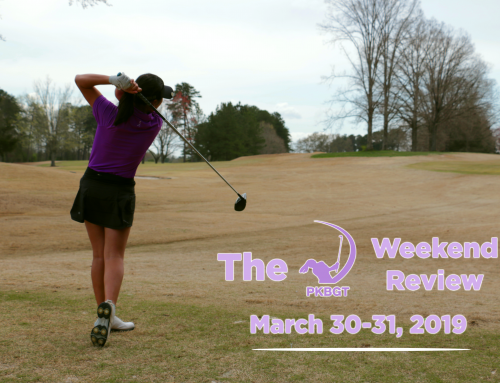 Storie Apparel provides clothing designed to benefit the fastest growing golf demographic, junior girls. By utilizing ecommerce and hybrid e-retailing the company continues to provide greater accessibility to this market sector and enable its consumers to have confidence in a high quality product with personal service. 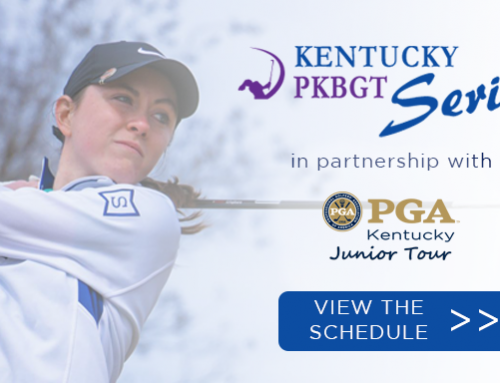 Through the partnership, Storie will provide each PKBGT Regional member with a logoed polo. 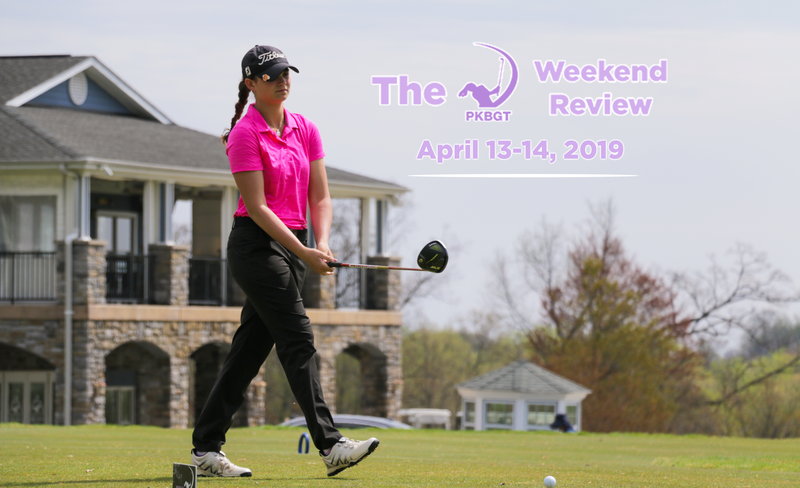 In addition, Storie will be named a presenting sponsor of the 2019 and 2020 PKBGT Linville Cup, a regional team challenge and leadership retreat held at Mid Pines Resort in Southern Pines, N.C., each January. 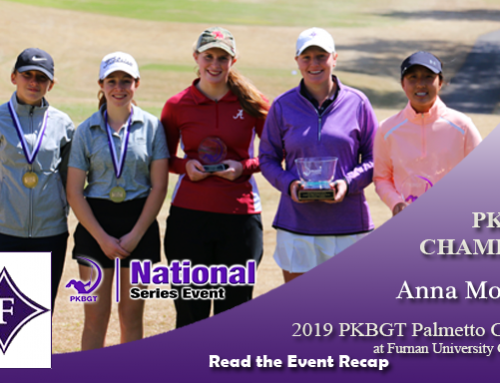 “We are thrilled to continue our partnership with PKBGT and the opportunity to grow the game with them as they expand their offerings,” said Storie co-founder Christina Francis. 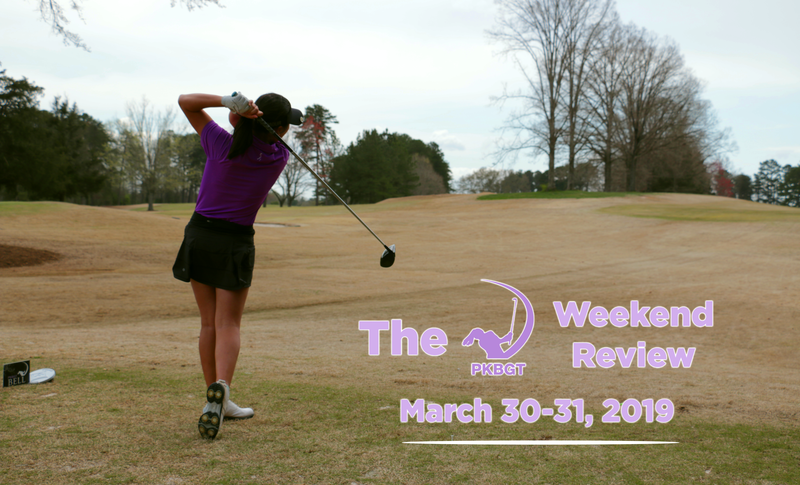 The Peggy Kirk Bell Girls’ Golf Tour is an initiative of the Triad Youth Golf Foundation, a 501(c)3 non-profit foundation aimed at increasing learning and playing opportunities for youth golfers. 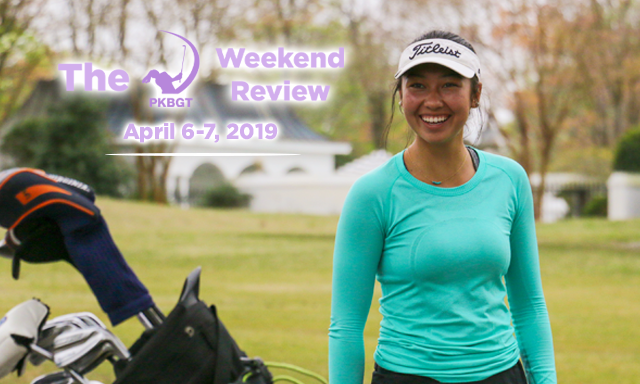 Based out of Greensboro, North Carolina, the PKBGT offers affordable, high-quality nationally ranked girls’ golf tournaments designed to prepare junior girls’ golfers for high school and collegiate golf. 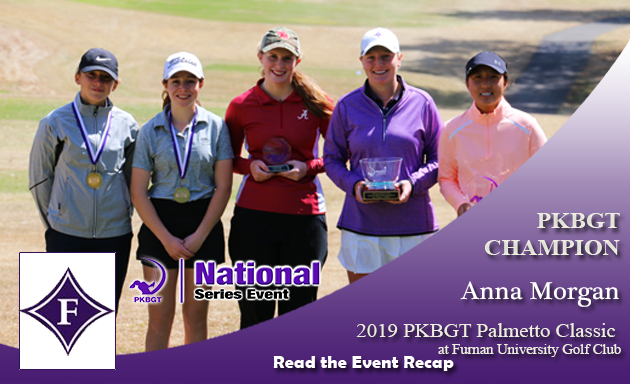 The PKBGT is the nation’s largest “girls’ only” junior tour with over 700 members in 2018 and 750 girls playing in or committed to collegiate golf. 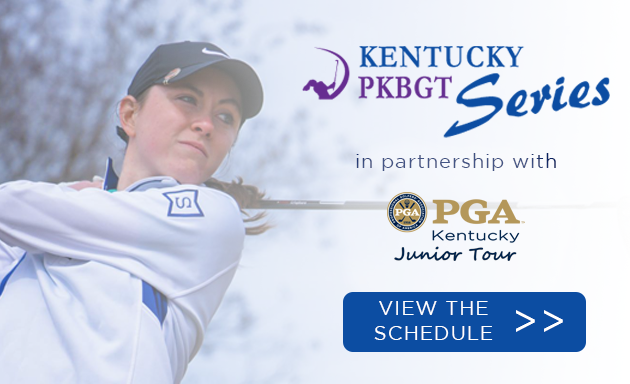 Learn more about the tour at pkbgt.org or by contacting Tour Director Mike Parker at mparker@pkbgt.org or 336-347-8537. 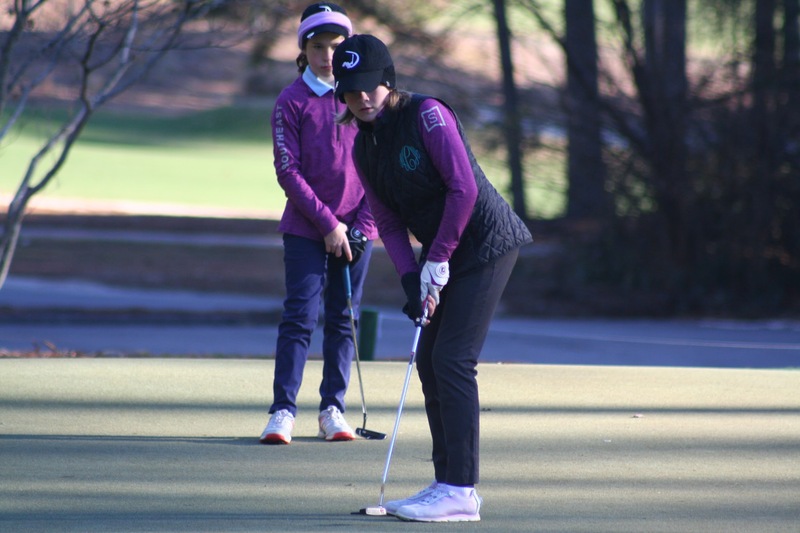 Launched in 2015, Storie Apparel was founded by junior golf parents who saw a need for relevant clothing in the game and developed serious performance golf wear exclusively for junior girls through a clean, youthful line of clothing. Every detail of the Storie Apparel line is intentional – from technical fabric and design to stitching and fit. The result is a collection of clothing and accessories that set a new standard of performance. The designs are intentionally crafted to let the athlete shine, not the clothing. After all, it’s her determination and drive that you love to cheer on, not her outfit. Learn more at http://www.storieapparel.com/.